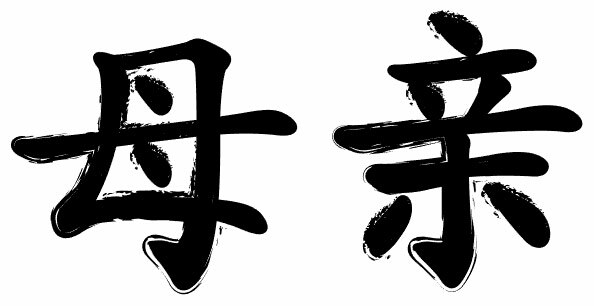 2 Chinese tattoo symbols and characters have become a popular form of body modification. 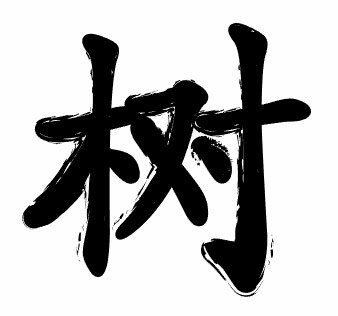 Chinese tattoo symbols and characters have become a popular form of body modification. 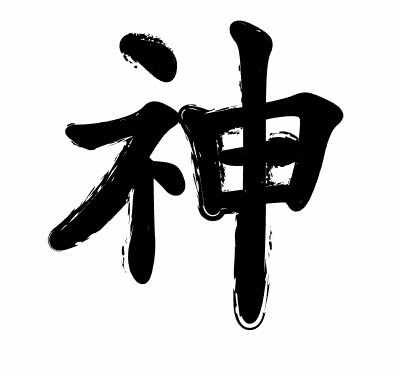 1 Chinese tattoo symbols and characters have become a popular form of body modification. 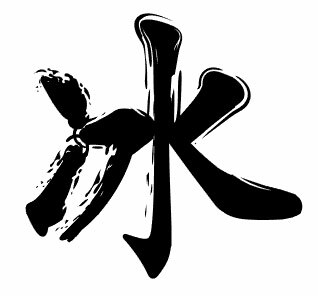 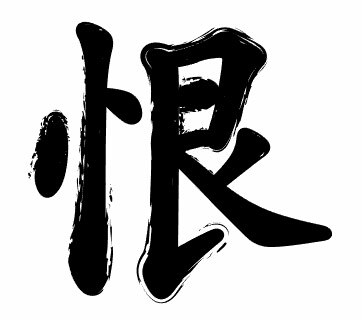 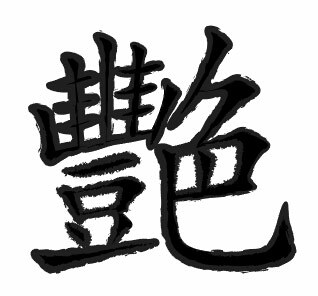 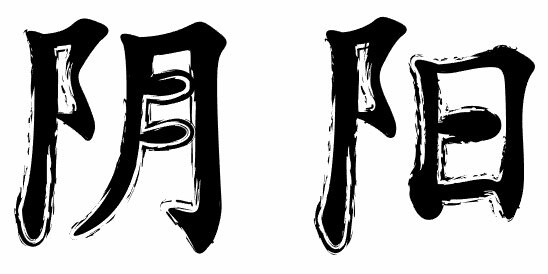 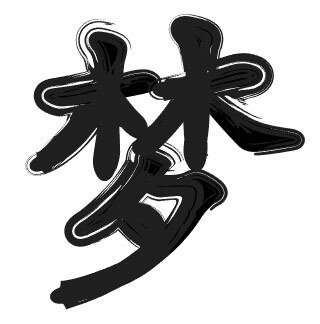 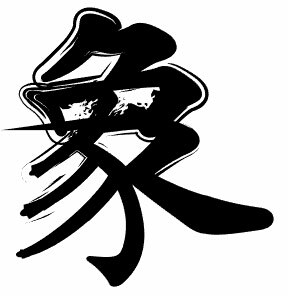 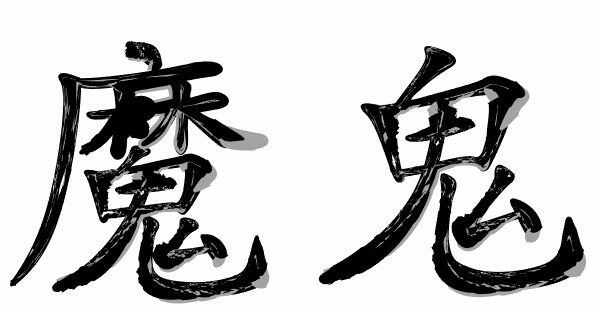 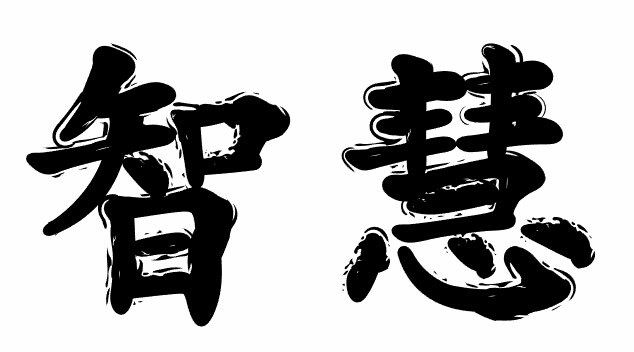 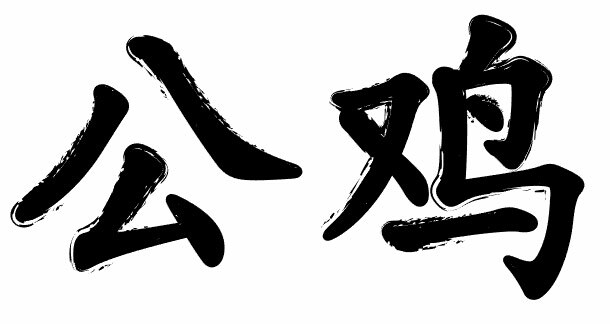 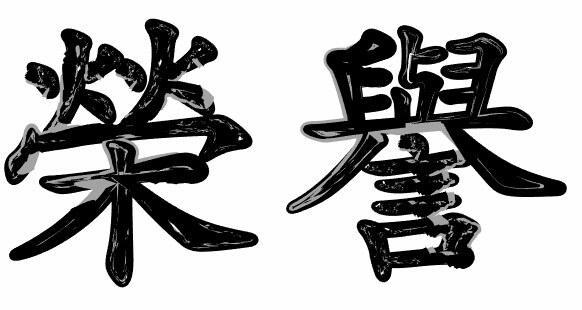 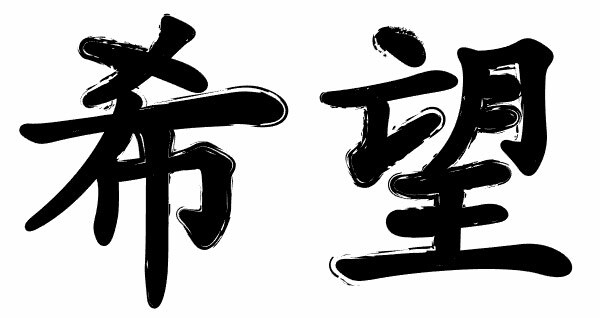 Chinese characters tattoos have been popular for many years thanks to the elegance of the characters. 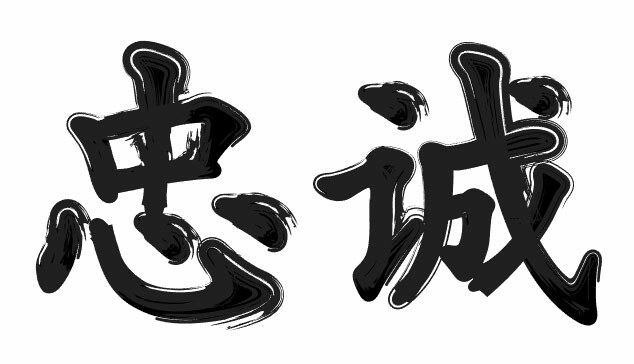 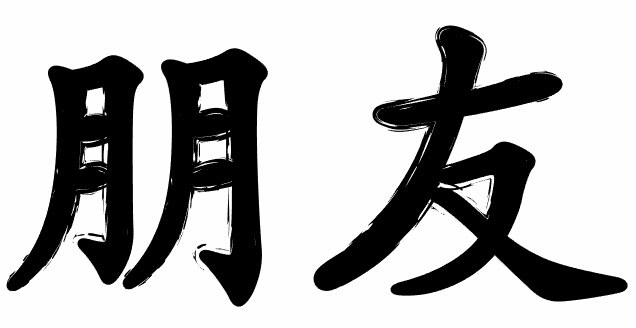 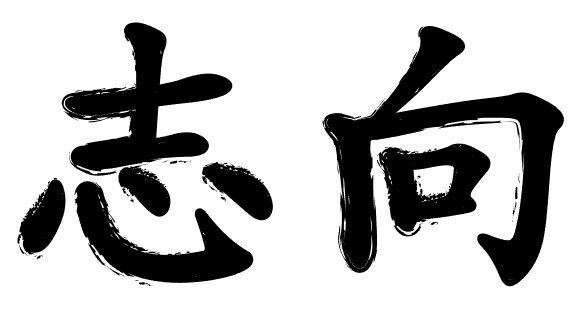 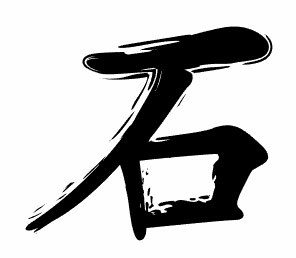 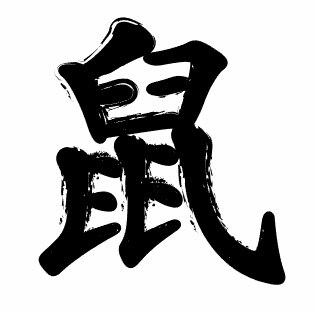 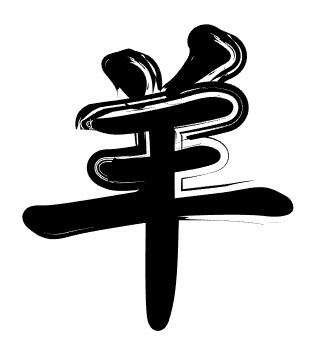 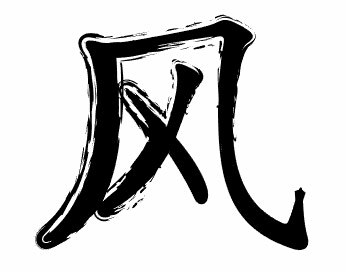 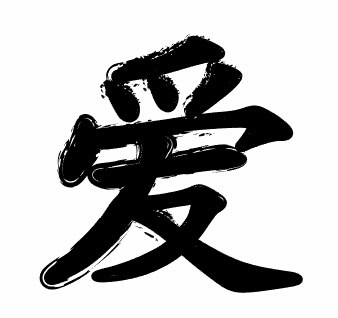 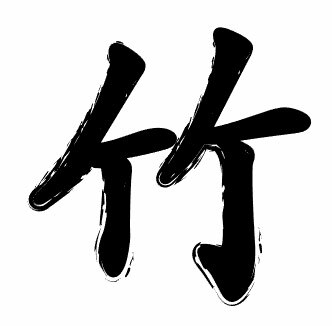 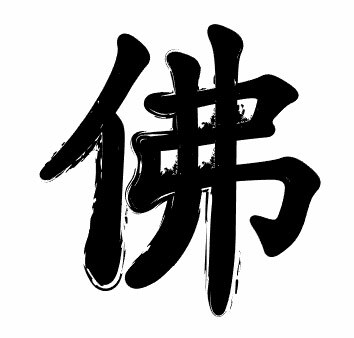 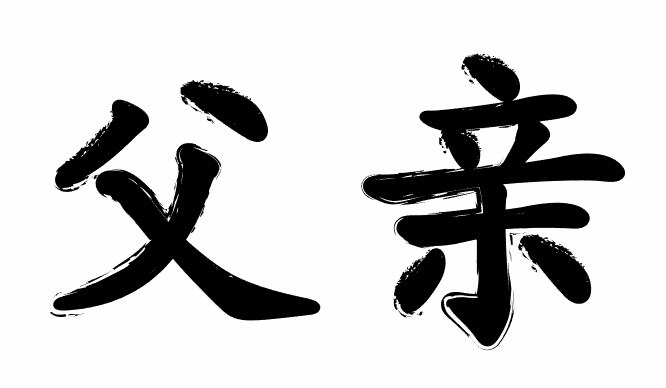 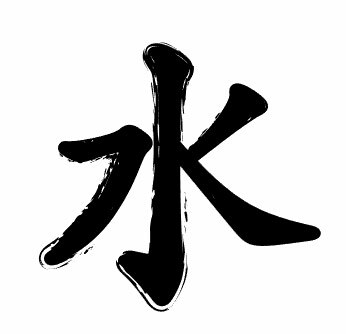 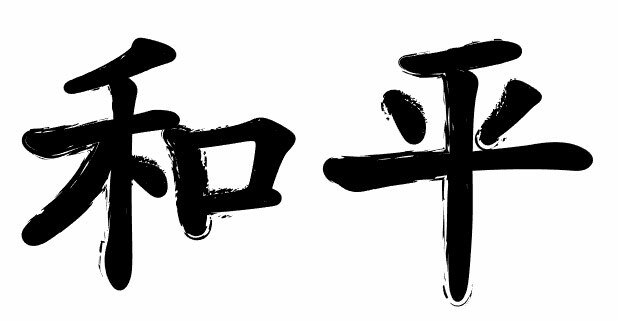 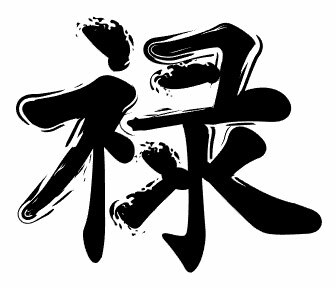 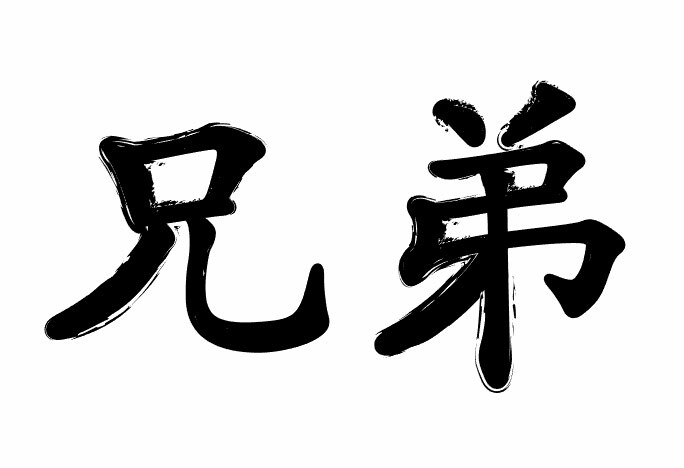 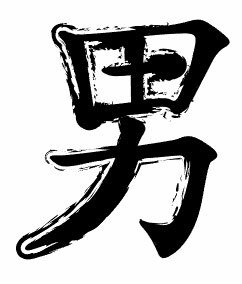 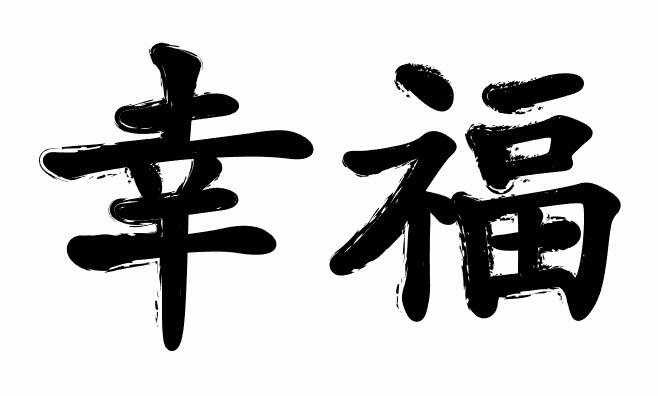 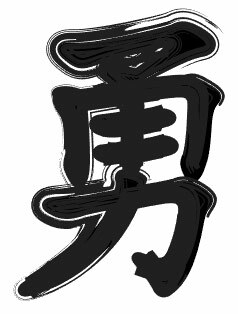 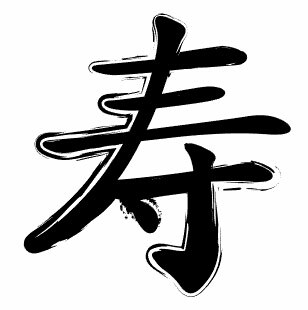 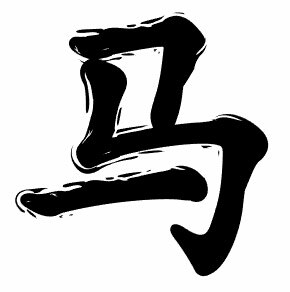 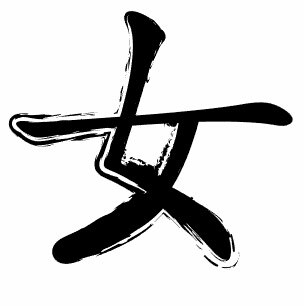 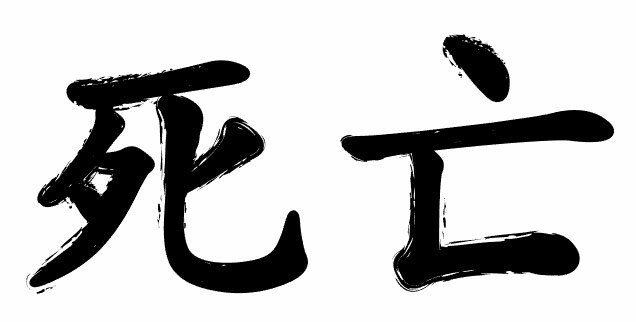 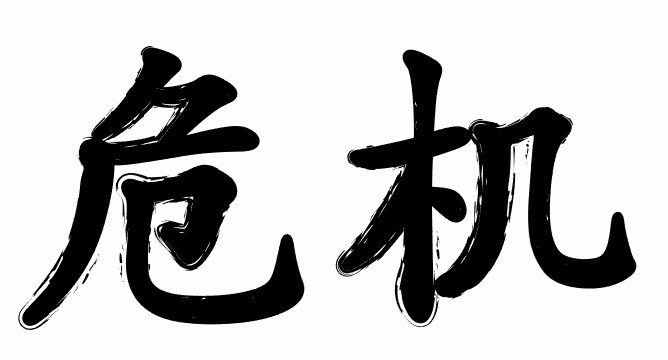 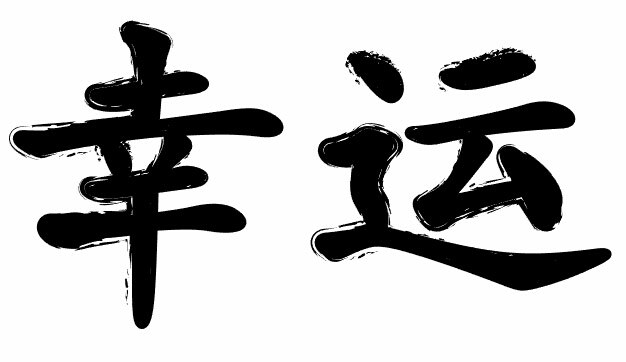 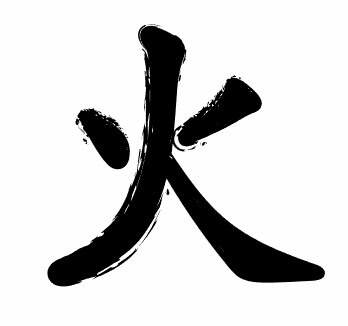 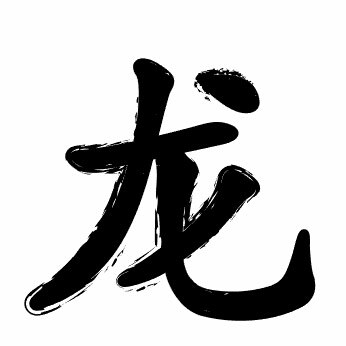 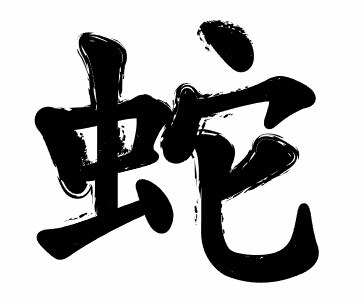 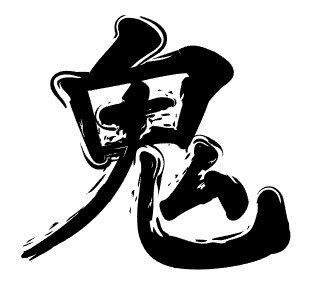 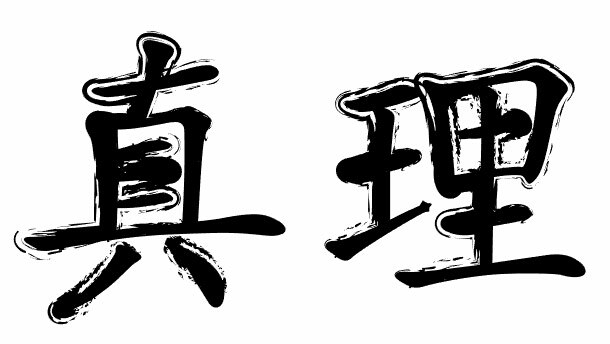 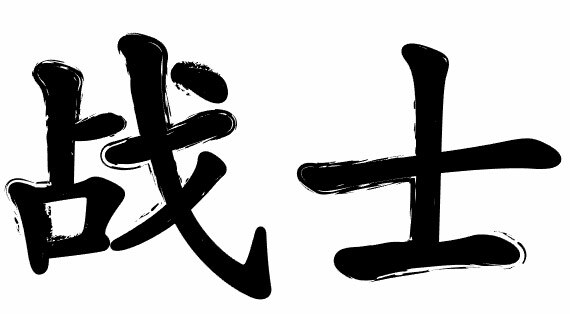 Chinese characters are exotic and mysterious at the same time, perfect for a tattoo. 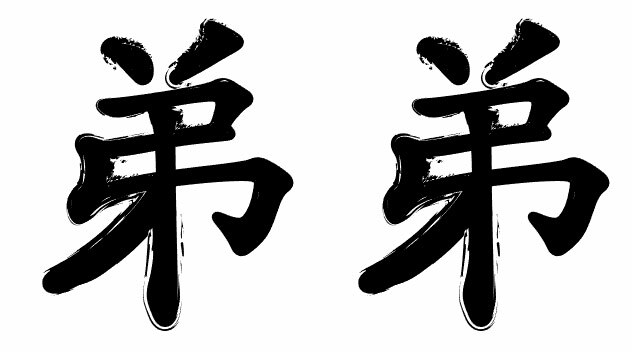 This kind of tattoos is getting increasingly popular in Western countries. 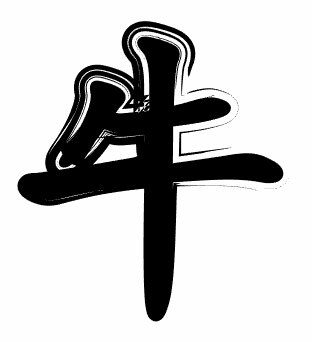 Chinese symbol for happiness – Double Happiness or Double Happy, is a Chinese traditional ornament design, commonly used as a decoration and symbol of marriage. 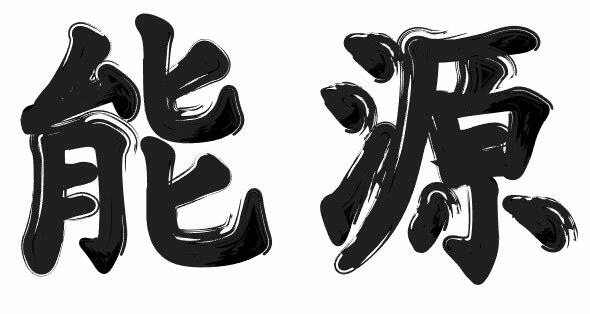 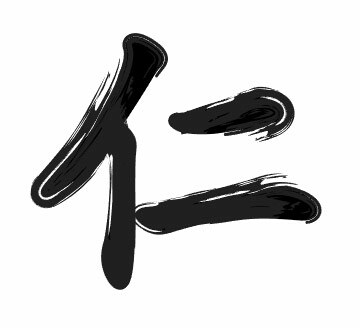 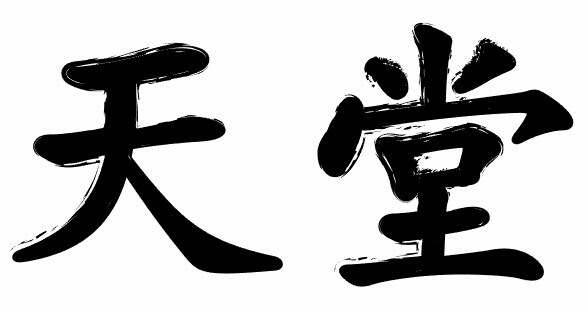 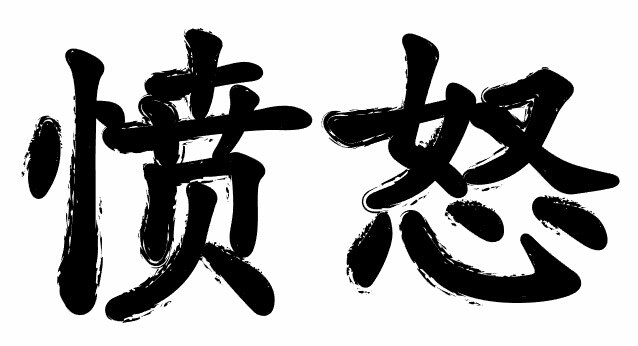 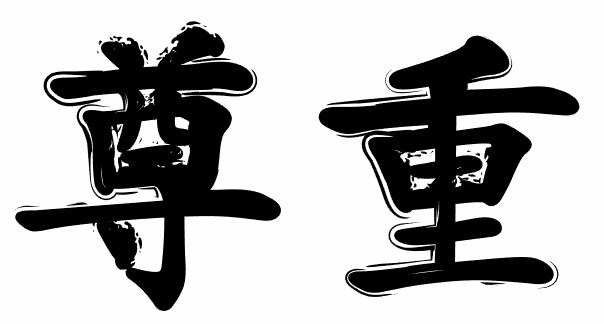 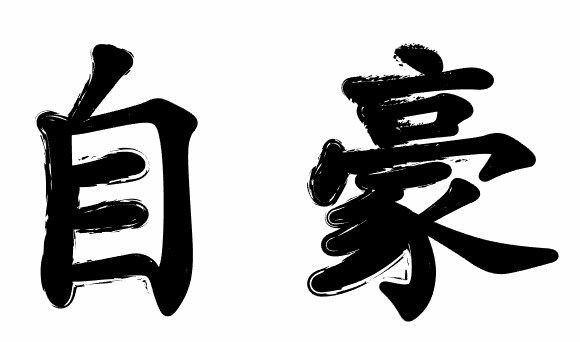 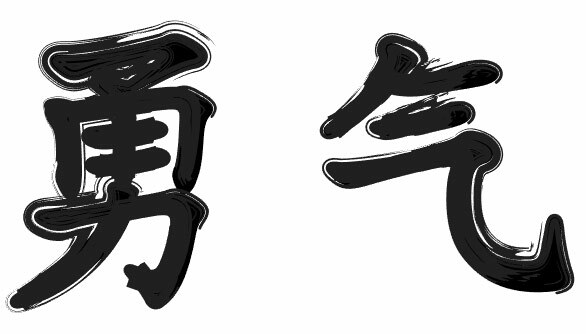 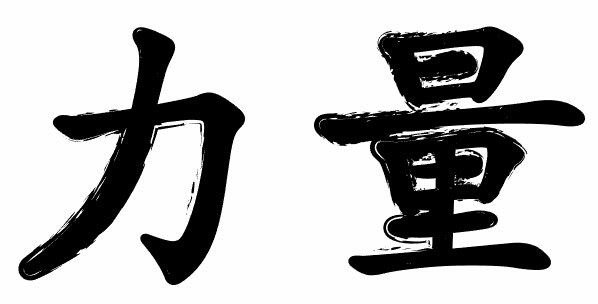 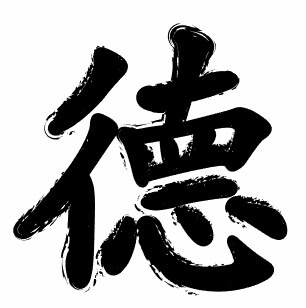 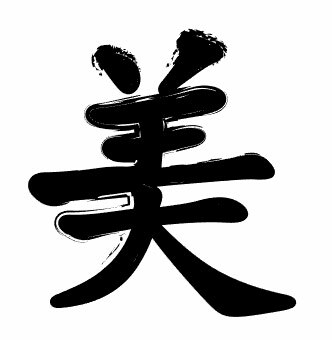 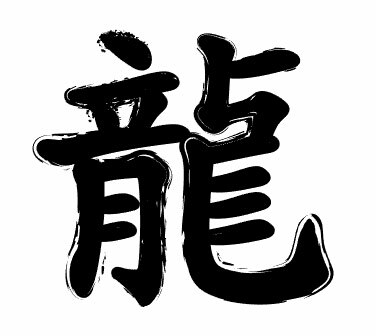 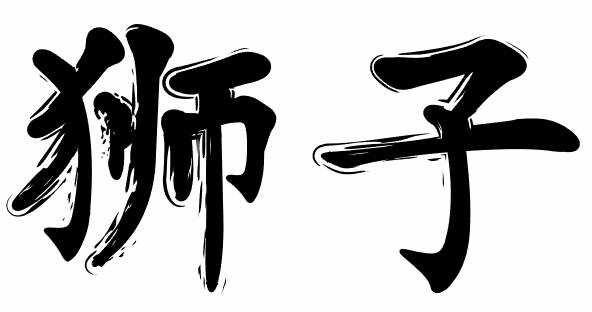 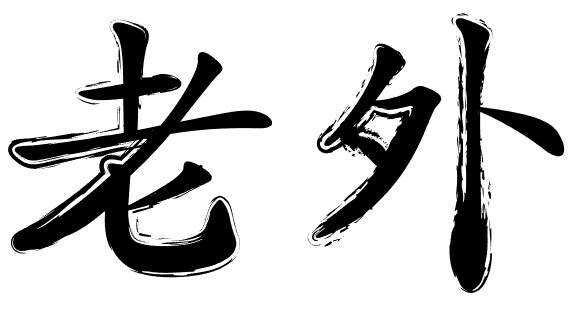 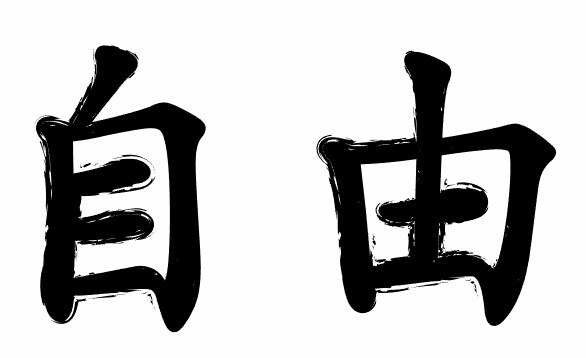 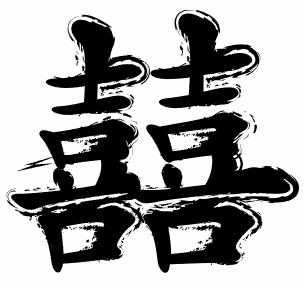 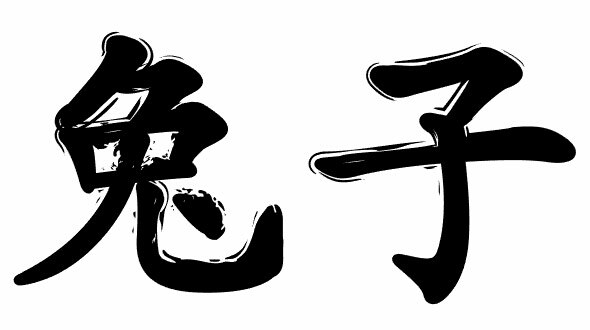 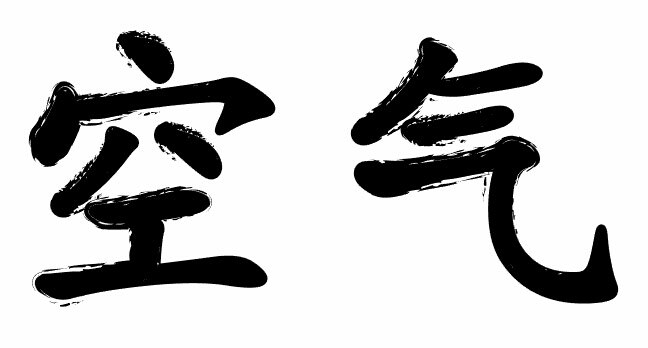 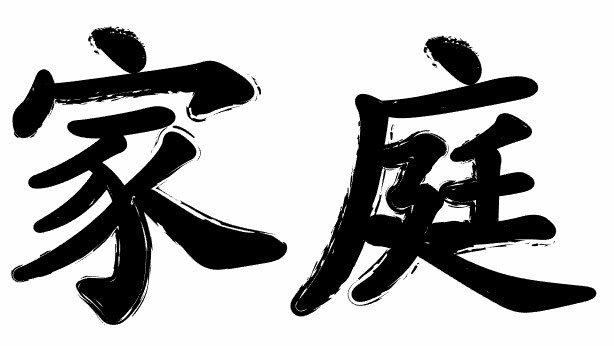 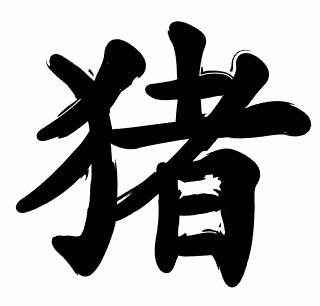 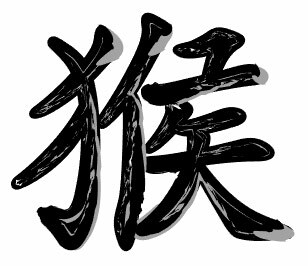 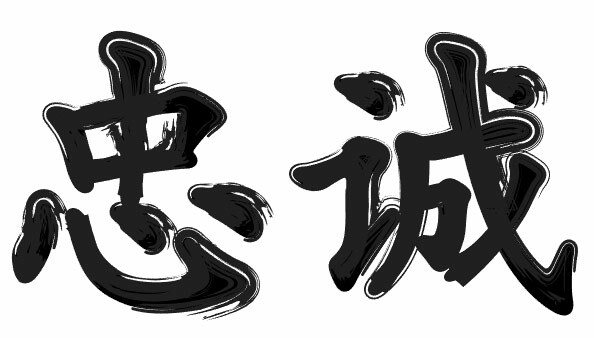 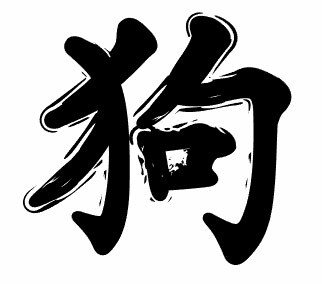 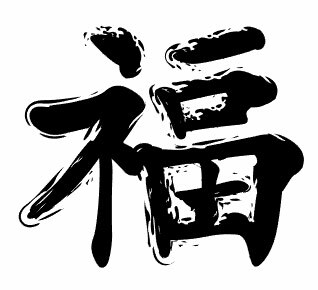 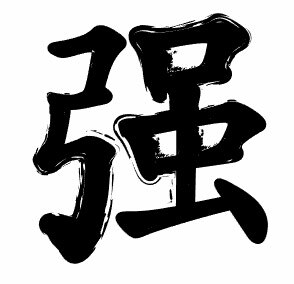 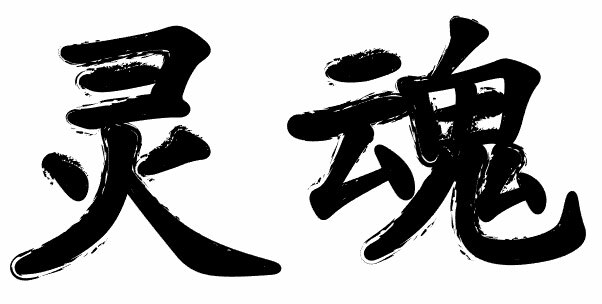 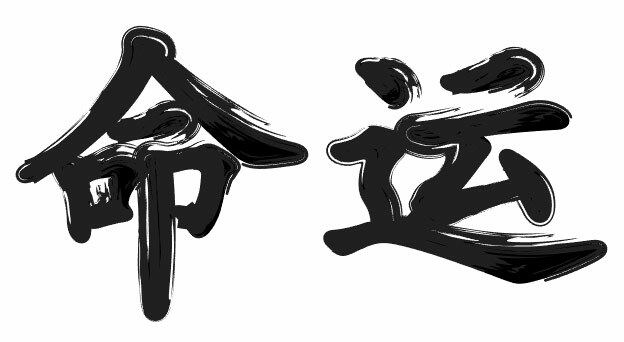 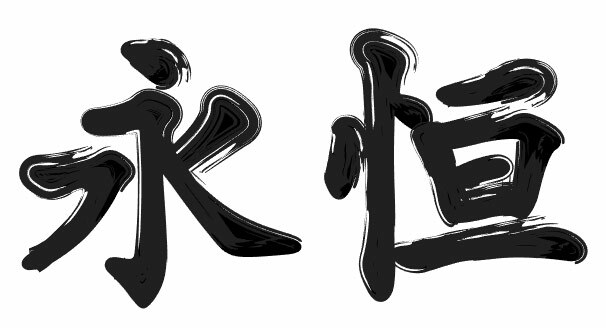 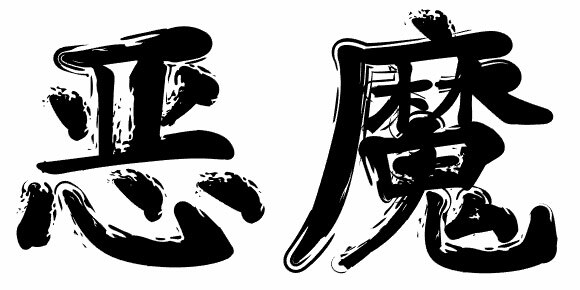 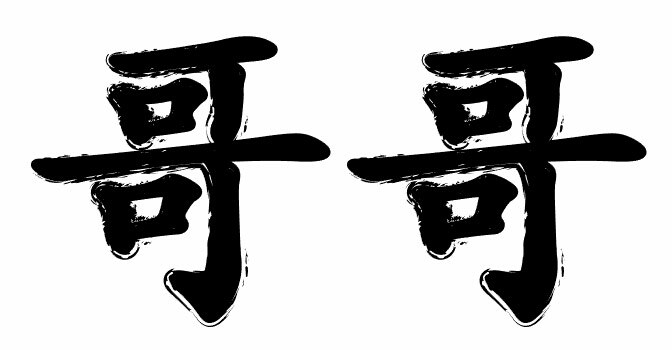 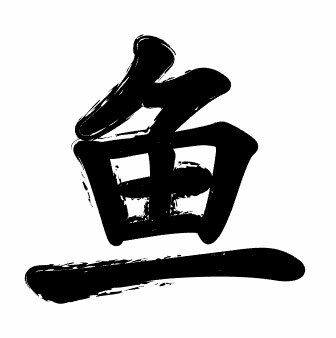 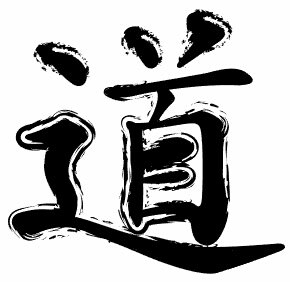 Three of the most important goals in life in Chinese traditional thought are the propitious blessings of happiness (fú 福), professional success or prosperity (lù 禄), and longevity (shòu 寿). 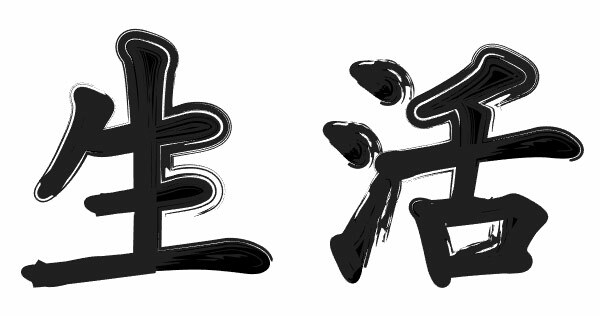 Next articleHow Do Chinese Games Compare to Games Around the Globe?